The scent of chocolate wafting through the kitchen on a relaxing Sunday morning. It doesn’t get much better than that. And I’m not the biggest fan of chocolate in my baking. I know, it doesn’t seem possible. I’ve mentioned a few times here that I tend to prefer fruit desserts…particularly apple desserts. At this juncture in my life, I am swaying slightly towards becoming a bigger fan of chocolate and baking. I thought it would be nice to just ease into a little baking with chocolate. The perfect moment to do that was with another #TwelveLoaves bread baking challenge. It’s hard to believe that a year has passed since this bread baking group was put together last May. So many wonderful breads have been shared by our all of the very talented and creative bread bakers. The group and I decided to leave the May 2013 challenge up to everyone’s imagination…bake whatever bread (yeast or quick bread) you like! I went with a very, very chocolate theme. I saw a bread in the latest Food Network magazine and my imagination got the best of me. I was dreaming of eating hot pain au chocolat just out of the oven with my coffee. I was imagining this same scenario every morning until I finally made it happen this past weekend. It was completely and utterly delightful. Look at what we’ve baked this past year! 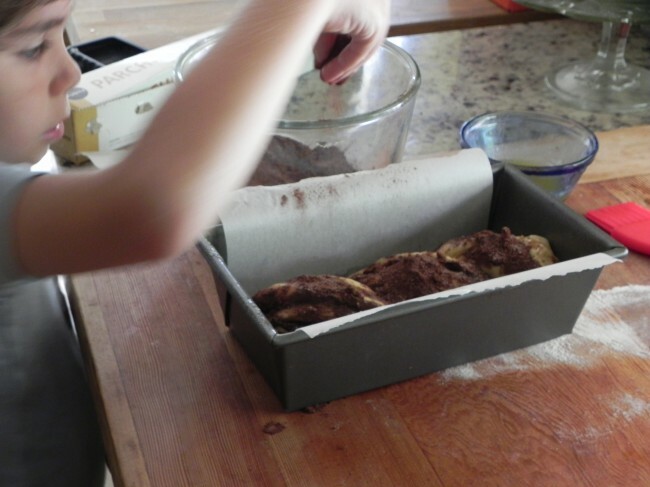 My baking assistant went a little overboard with the cocoa-sugar on one of the breads…not that that was a bad thing. A yeast bread with a cinnamon and chocolate filling and a touch of spice from cayenne. Heat the milk in a small saucepan over medium heat until it just begins to boil. Remove from heat and let stand until cooled to room temperature. Meanwhile, sprinkle the yeast over the warm water in a large bowl. Line a regular and mini size loaf pan with parchment paper. (if you don’t have a mini loaf pan, you can use a muffin tin) . In a small bowl, combine the sugar, cocoa powder, cinnamon and cayenne; set aside. Dump the dough out onto a floured surface, roll out the dough into a 10-by-18-inch rectangle. 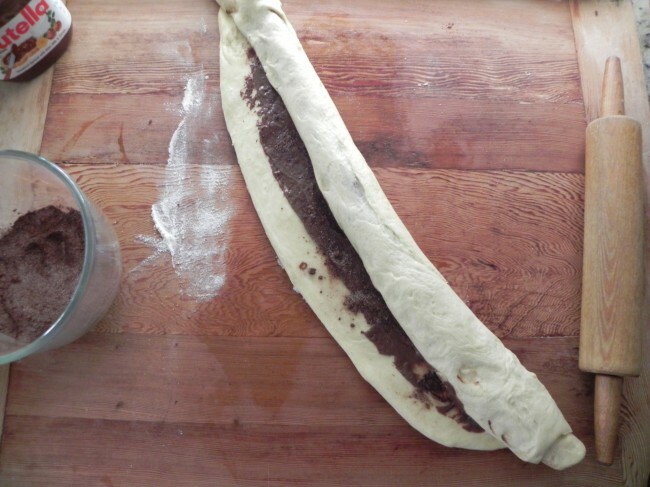 Spread the Nutella over the dough, leaving a 1-inch border on the sides. Brush the borders with water. 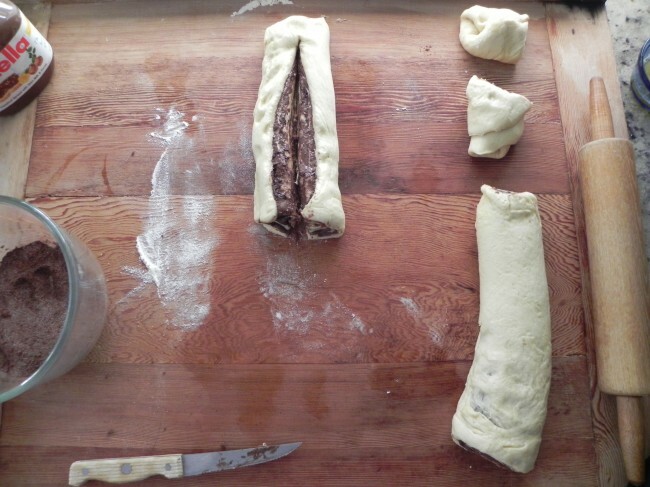 Tightly roll the dough into an 18-inch log, rolling toward the clean border; pinch the seam to seal. Place roll seam-side down on the baking sheet. Cut the log in half so you now have two logs to work with. Cut the first half of the log in half lengthwise with a chef’s knife. Twist the two halves together, crossing one over the other a few times. Pinch the end together, then tuck both pinched ends under the loaf slightly. Carefully place in the first parchment lined loaf pan. Cover the loaf loosely with plastic wrap and set aside in a warm place until plump, 30 minutes. Uncover the loaf and brush butter on the loaf (and the rolls). Sprinkle on the cocoa-sugar mixture. Bake the bread, rotating the baking sheet halfway through, until golden brown (a thermometer inserted into the middle should register 170 degrees F to 175 degrees F), 30 to 35 minutes. (check the rolls as they may be done a few minutes before)If you have any butter left, brush some on the bread hot of the oven and sprinkle a little more of the cocoa-sugar mixture. The filling is not `just chocolate´, it´s amazing! 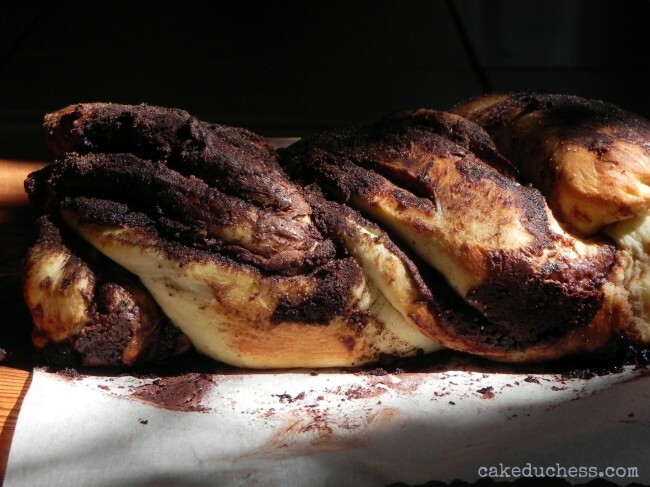 Chocolate babka is my bucket list. This might just be the perfect bread for a lazy and chilly day, though too big a temptation. I might eat half of it. Again, the spiced filling sound incredible! Wow… Thats some chocolatey goodness right there… Amazing… Beautiful photos too!! Congratulation also for your new blog layout. I adore it. Looks positively decadent good! And I love the intent look of your assistant! This is a beautiful bread, dearie! 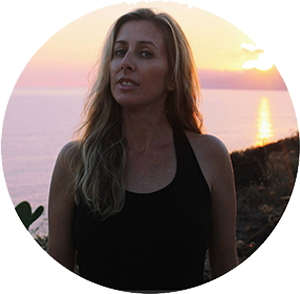 Your blog looks great and these photos are stunning. I wish I had this baking in my kitchen right now! The flavors and smells sound divine. Cinnamon and chocolate are one of my absolute favorite flavor combos. I'm sure I would find myself eating this bread until every last slice and bit of it was gone. Oh I love your filled breads, Lora. And chocolate? The best! I'm bookmarking this incredible bread recipe. I so want to jump back on the Twelve Loaves train… I will! I love baking yeast bread. This looks so good Lora. I have been craving bread like this for days. Gorgeous as always! Yay for using more chocolate, Lora! 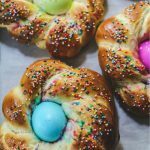 I'm a chocolate fiend so this gorgeous bread is right up my alley. Happy 1 year anniversary to #TwelveLoaves! My goal is to join in one of these days – I love baking bread and I adore all the ladies who participate every month. I always appreciate your photos of the process – it's so useful to see exactly how you cut and shape your loaves. 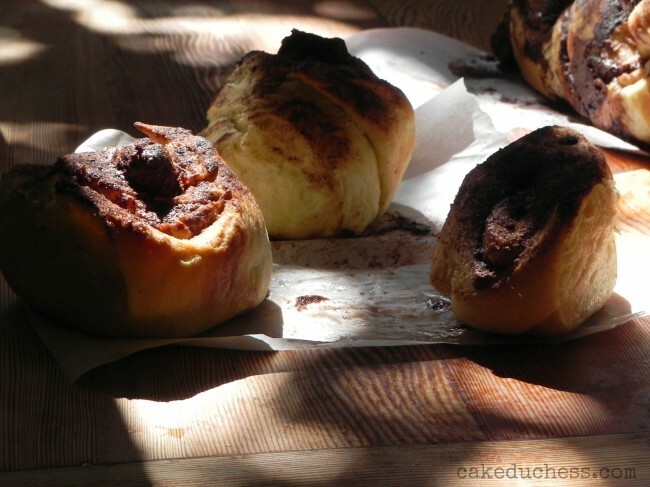 Such a delicious bread, you can never go wrong with chocolate and cinnamon! Oh Lora that looks incredible. I'd have to bake it, photograph it, take a slice, and immediately give the rest away! I love your use of light in your photos too. Love this kind of bread, sure I have some left in my hand, I will try it. Oh sweet mamma. Che voglia. Wow. This looks indescribably delicious. 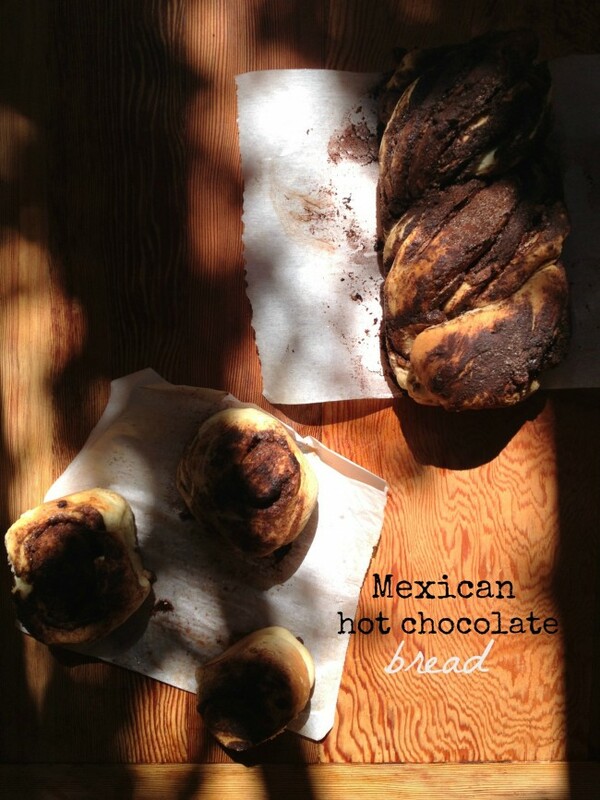 I love Mexican hot chocolate, so to have a similar flavour embedded in a delicious coiled loaf? Amazing. Trying this recipe!! this looks fabulous! What a lovely combination of flavors! I'm going to dream about this bread tonight…the smell must be sensational!! You prefer fruity desserts, especially apple! We are two peas in a pod. I'm the same way. 🙂 My absolute favorite is apple pie! But this chocolate bread looks absolutely divine. Decadent and beautiful. And I adore mexican hot chocolate! 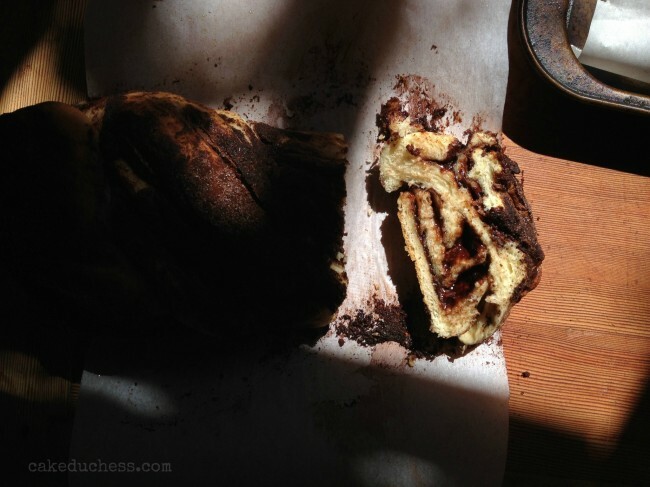 Nutella-filled bread – this sounds amazing! I made Nutella-filled baklava and a million other things with it, but never bread. Gorgeous, Lora! Pinned. Would love this for breakfast today! Another gorgeous bread! This would be amazing with a cup of tea this morning! What a simply beautiful bread. Love the ingredients and how perfect would this be with a cafe latte. Delish Lora! Lora, this bread looks fabulous and also perfect for Cinco de Mayo. Congrats on year of bread making with the group 🙂 and thanks for the recipes! 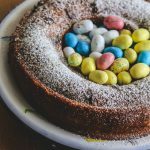 Oh this chocolate laced homemade bread-I could just dive into it!!! Have a beautiful day sweet Lora! My gotthaveitrightnow cravings have just switched from jalapeño cheese scones to your amazing Mexican Hot Chocolate Bread. 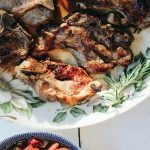 I can't wait to play with this recipe – thanks for the kick start. Wow! love the photos. . very romantic and mysterious. . love it! I also love to use chocolate when baking. . it just makes everything better. . and sexier in this case! Wow! I must try this! 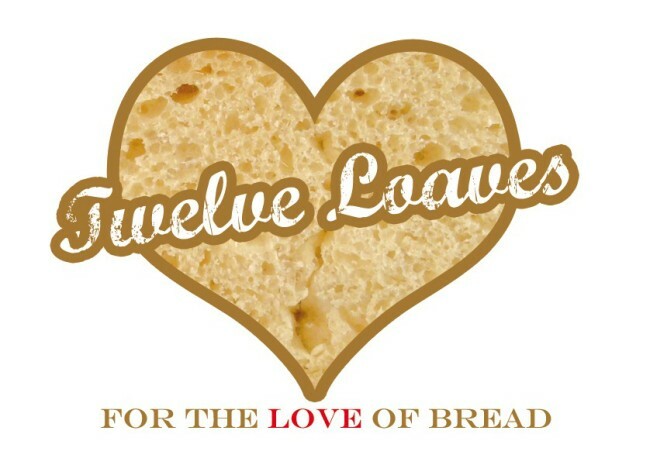 So glad to be a part of Twelve Loaves! OMG..you know this is going on my nutella board and you know I'm making this at some point. Then again, I want to make most everything on your blog, so it'll be a process of elimination while inducing a process of belly-fat preservation lol Happy 1 year birthday to Twelve Loaves! Wow, Lora!!! This really does look amazing! Reminds me of a babka as well. Pinned! Lovely! AMAZING! I'm oddly attracted to this bread!!! I can imagine how delicious this is! 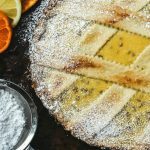 Terrific recipe, Lora! I've never tasted a chocolate sweetbread before, yours looks delicious Lora. I've linked up my entry for this Mat, I love that this month's theme was an open one, it was a great choice. This chocolate bread is so delicious!!! Thank you for the recipe! Your bread looks delicious. I submitted Rum Baba this month. Hope you like the recipe. I love how you shot with the shadows. Bread looks amazing. Ignore previous comment – the linky worked. Yaaaay.